Citroen's C-lineup is about to be transformed into a budget-brand and a new report is indicating the company will preview the shift by unveiling the E3 Essential concept at the Frankfurt Motor Show. 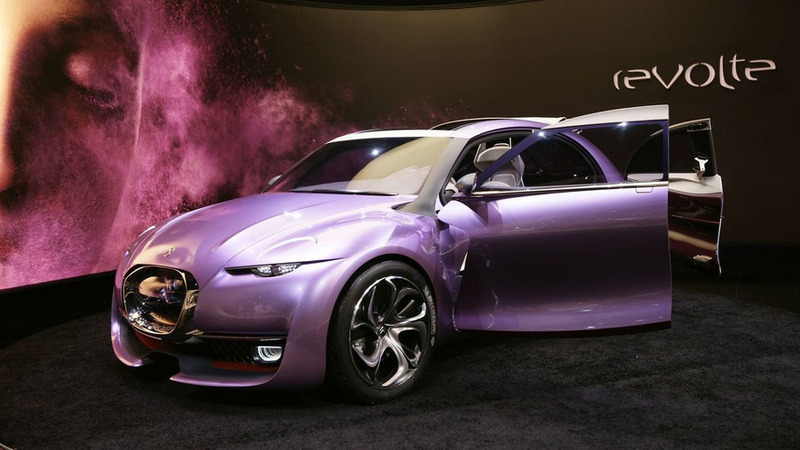 A new report indicates a production version of the Citroën DS Wild Rubis concept is likely to arrive in Europe. 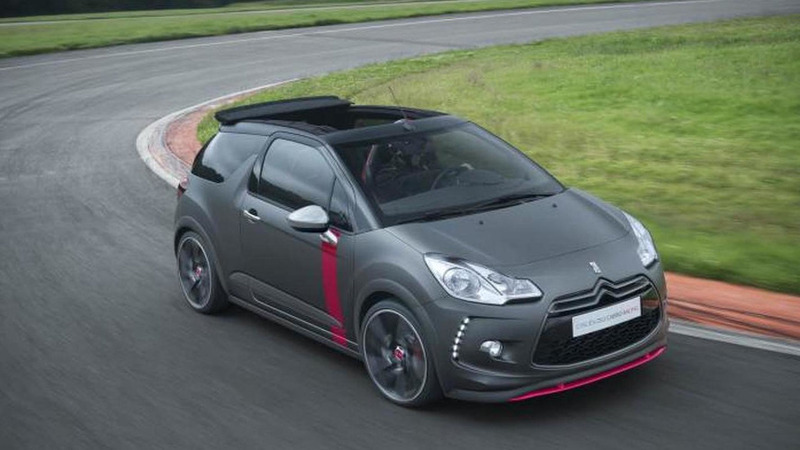 A Citroën representative has told British magazine Autocar the DS3 Racing Cabrio could enter small production series. 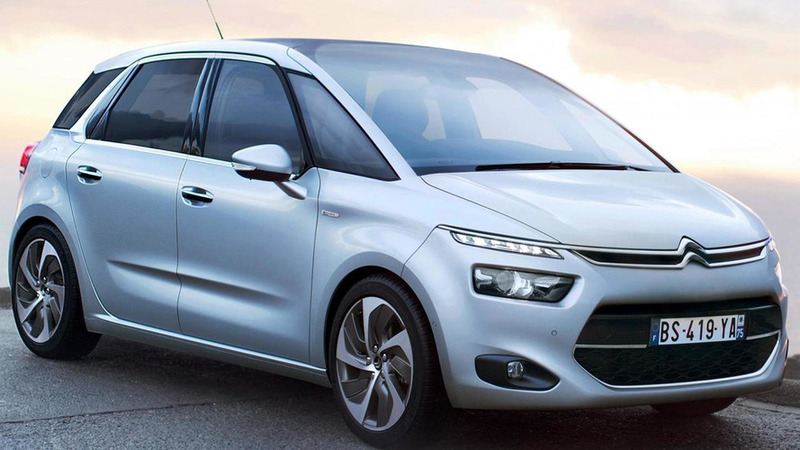 A recent report indicates Citroën will not be launching a direct replacement for the C3. 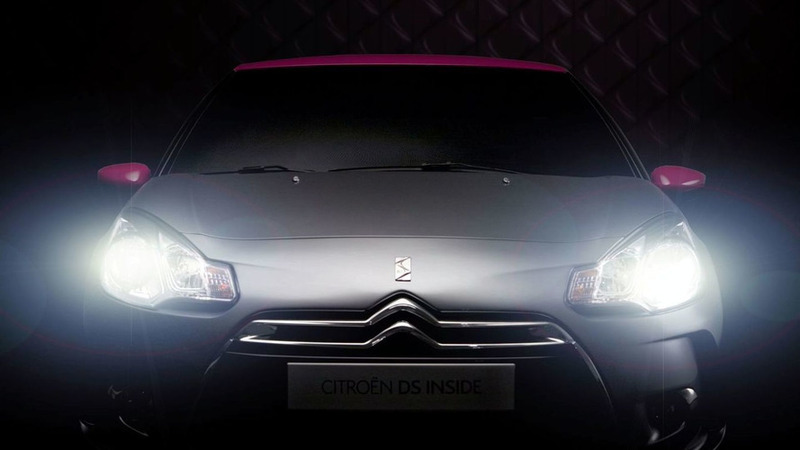 Citroën has been slowly expanding their DS lineup and a new report is indicating an entry-level DS2 will debut at next year's Paris Motor Show. Citroën CEO Frederic Banzet has announced plans to introduce their first budget-friendly C-Line model in little over a year. 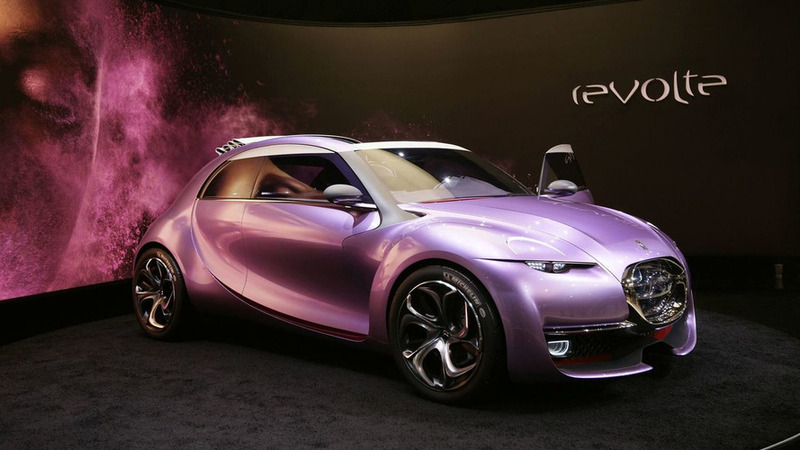 According to a recent report, Citroen is developing a 2CV successor that could be launched in the spring of 2014. 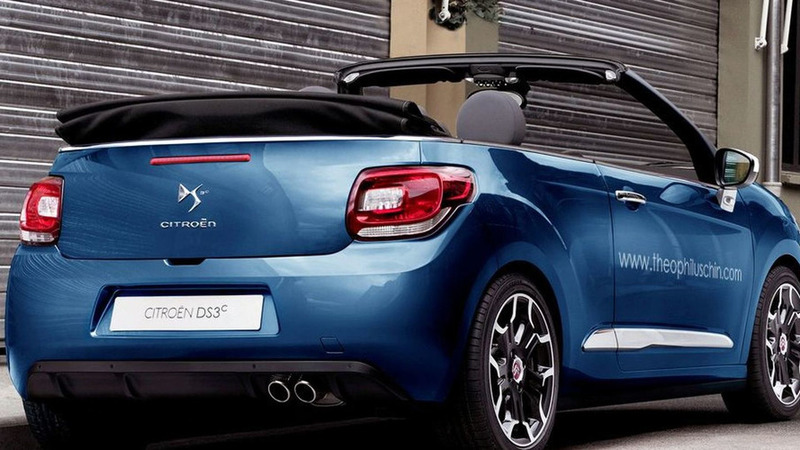 Designed to battle the Fiat 500, the Citroen DS1 will reportedly have unique styling and three-cylinder engine lineup. 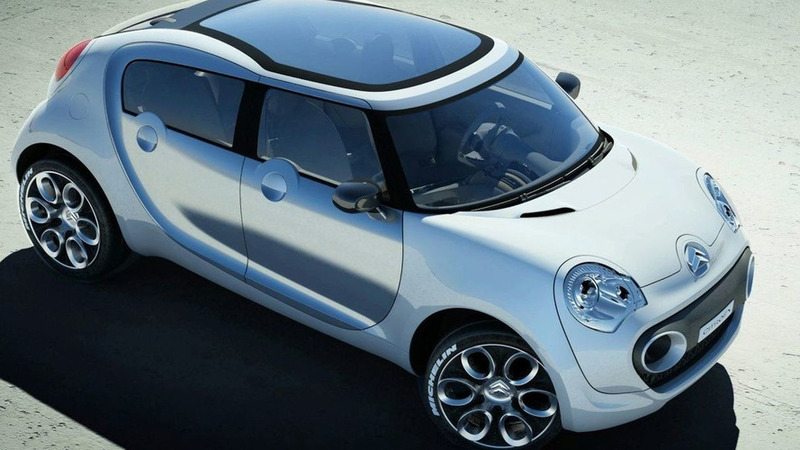 According to a recent report, Citroen is developing a 2CV successor to slot between C1 and C3. 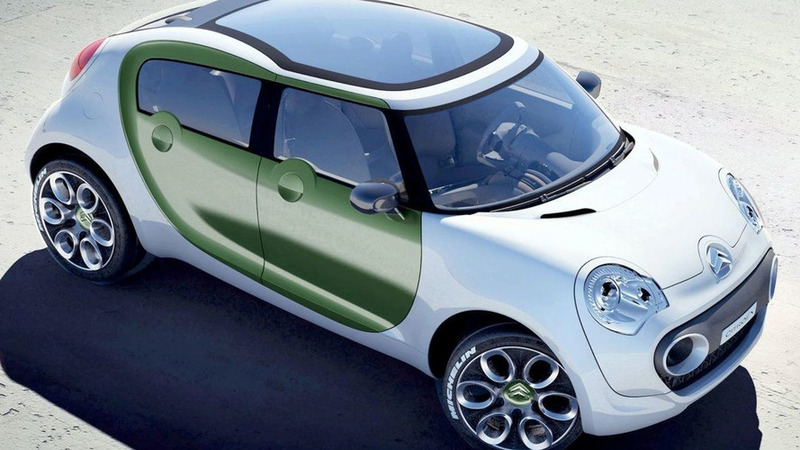 Details are limited, but the model would reportedly adopt a canvas roof that is similar to the one used on the Fiat 500C. 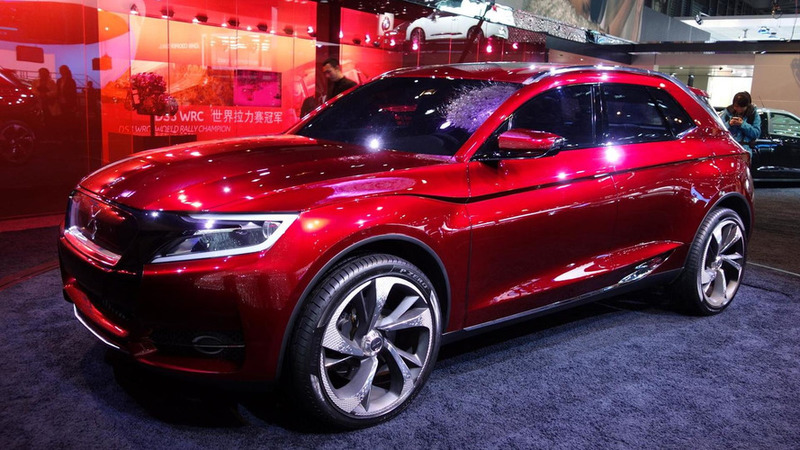 According to a recent report, the GTbyCitroen will not be headed for production. 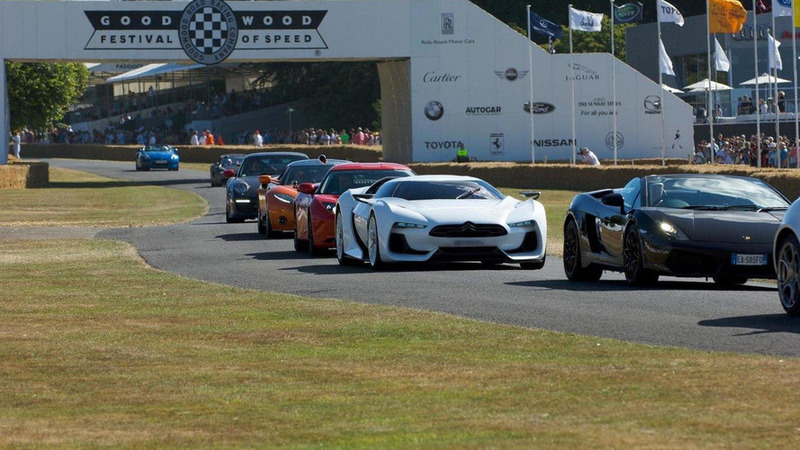 While this is sad news, the car was never officially green-lighted.